Hagerstown residents, Doug and Kristy Carroll have returned the hightly-detailed Hagerstown Firehouse No. 3 to an architectural beacon along the town’s Main Street. 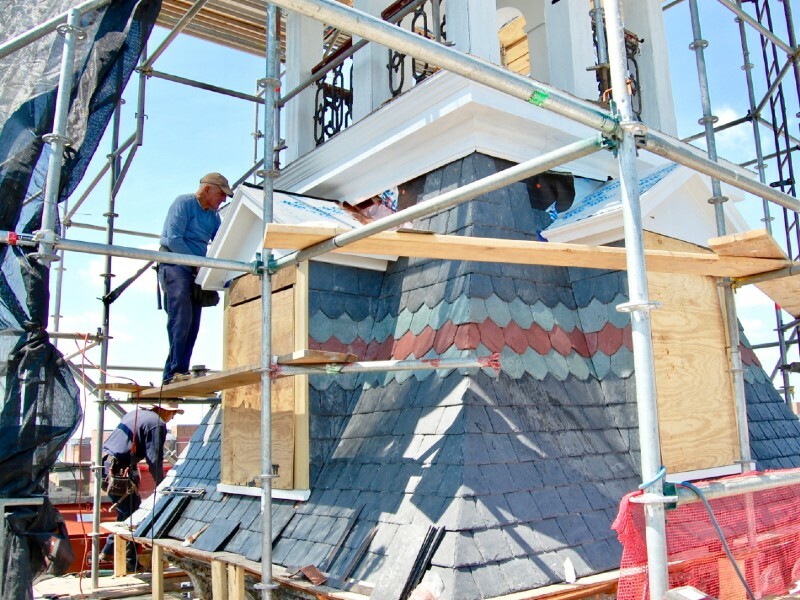 The Carrolls and Wagner Roofing Company will be recognized for their attention to detail in the structure’s recent rehabilitation with a Stewardship Award during Preservation Maryland’s Best of Maryland Awards in May. Originally constructed in 1852, The No. 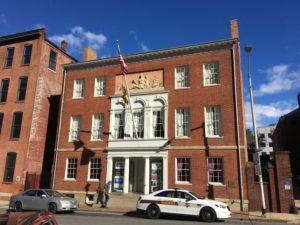 3 Junior Fire Company Firehouse, located caddie corner to the Hagerstown City Hall, dates back to a time in which it was occupied by federal troops during the Civil War and was temporarily set up as a field hospital following the Battle of Antietam. The Firehouse is in the Hagerstown National Register Historic District. 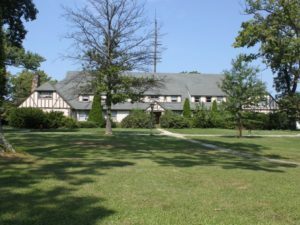 In recent years, the building, which had fallen into disrepair, was purchased by Hagerstown resident and retired U.S. Navy Commander, William “Doug” Carroll, III along with his wife, Kristy. 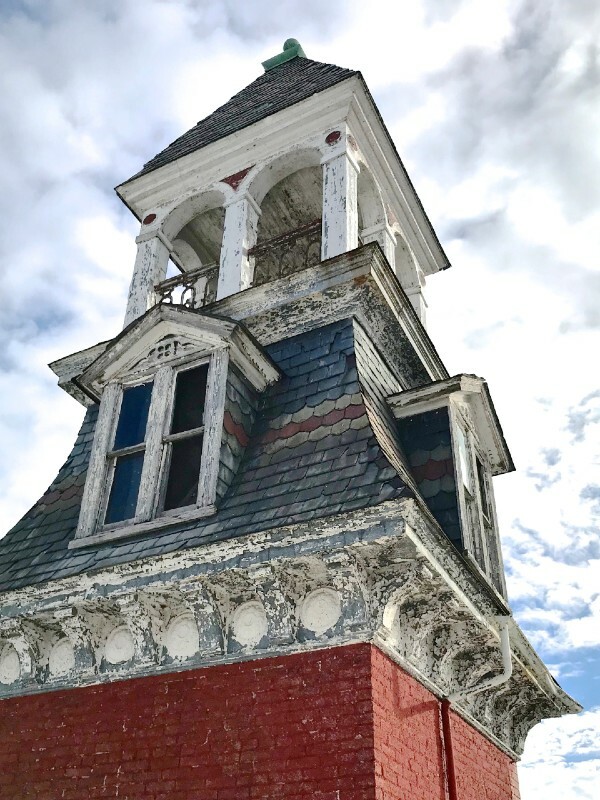 As proud neighbors of the building and local history buffs, the Carrolls had the vision to return the structure, and its significance to the City of Hagerstown, back to its original glory. Celebrate the Best with the Best: You are invited to recognize the Slave Brome Cabin Project and all of the remarkable awardees at the Preservation Maryland Best of Maryland Awards on Thursday, May 16, 2019 under the vintage neon lights of Glen Echo Park in Montgomery County! Tickets start at just $20 and include a spin on the historic Dentzel Carousel. 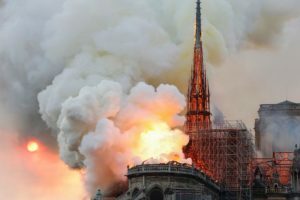 In 2018, the Wagner Roofing Company accepted the task. 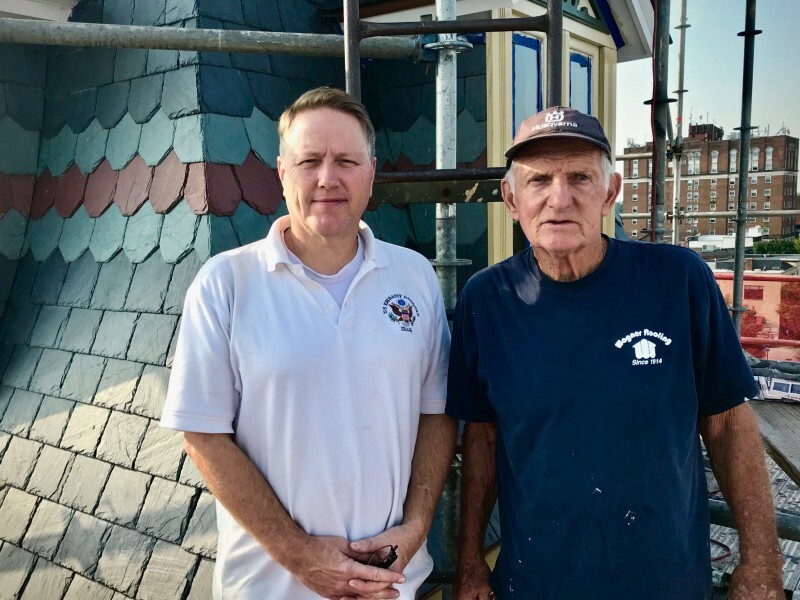 A complete historically-accurate slate roof replacement capped off a major restoration to the entire N. Potomac Street façade, providing a new heartbeat to the center of the historic district. Funded in large part by a loan from the Maryland Historical Trust, Wagner Roofing installed new Buckingham slate alongside copper flashings, rebuilt the dormers with new windows and carpentry, restored the brick facade, and applied the original historically-accurate paint schemes to the iconic bell tower and ornate cornices. Cupola of Hagerstown Firehouse No. 3 before restoration. Hagerstown Firehouse No. 3 after restoration. The Junior Company No. 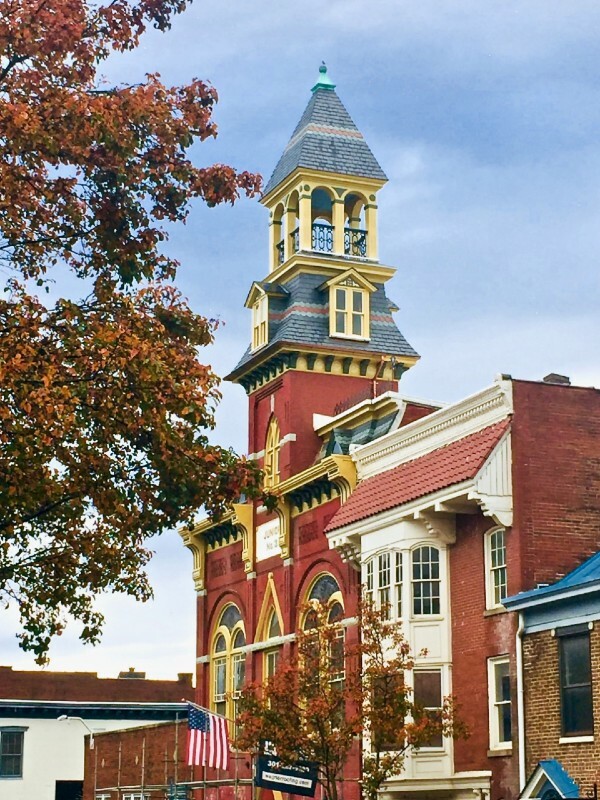 3 Firehouse now stands tall amongst the epicenter of the Hagerstown historic skyline, which is visible from nearly all edges of the city.